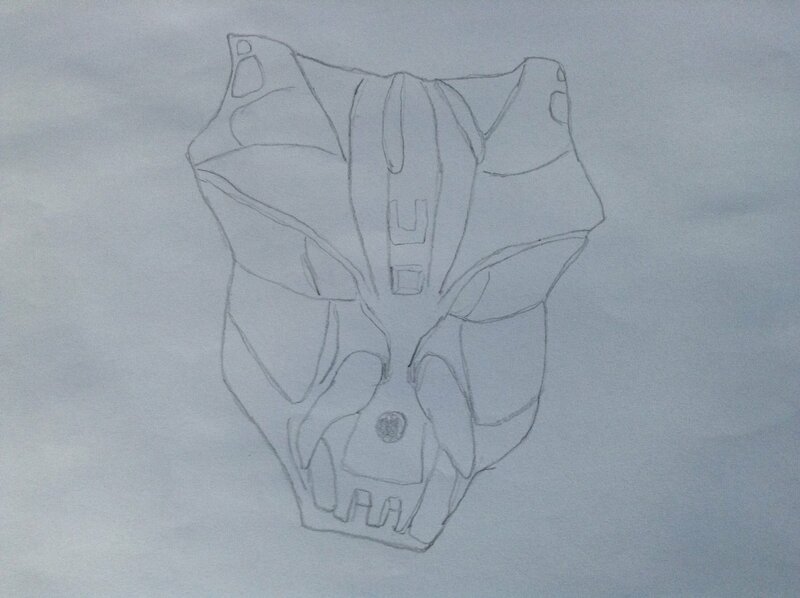 But united just start using all those parts"
@ToaNoah_Wafflemeister , the ehlek is done, but is not just the head, I've drawn more things from him. And my Ehlek was curious to see. He liked it. But what do you think? I LOVE IT!!! He’s absolutely glorious! Worthy of the material it is based off of! Okay, now that I’m sane again, I really like it! I want to ask, what is you’re process in making these? Do you trace them, or base them off of the pictures? Thank you. It seems that you really like the drawing. I like it too, but woooo, you became insane!!! And I have my secrets about drawing this things...sorry. 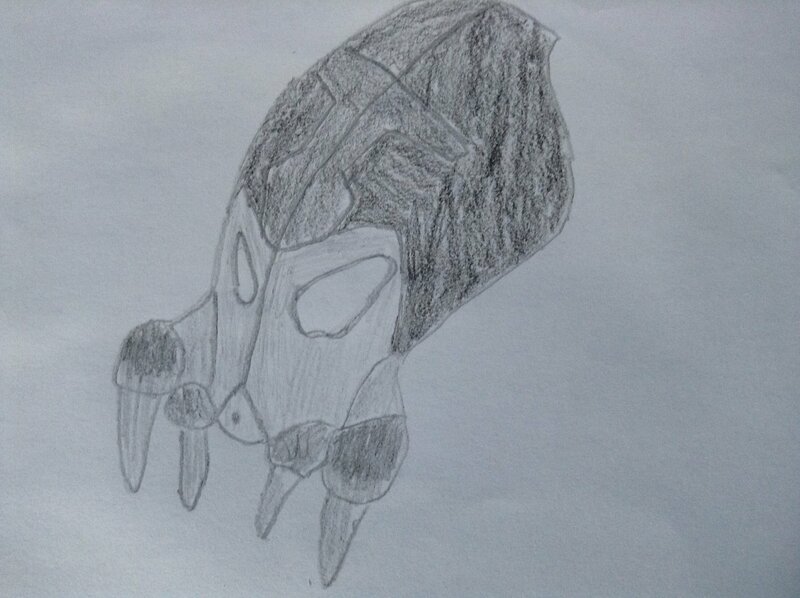 If you want, I can draw that Spider-Ehlek in your profile picture. If you want. Ok. I understand. and after you finish it, Will you show it? Could I request a Kualsi or an Avsa? I accept all you request but I don't know very much the names of the masks. 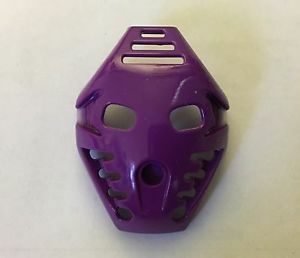 Can you tell me who is the user of the mask or show me an image? The Kualsi is what Iruini wore, (The special edition Toa Hagah sets) as well as the Mahritoran Defilak. 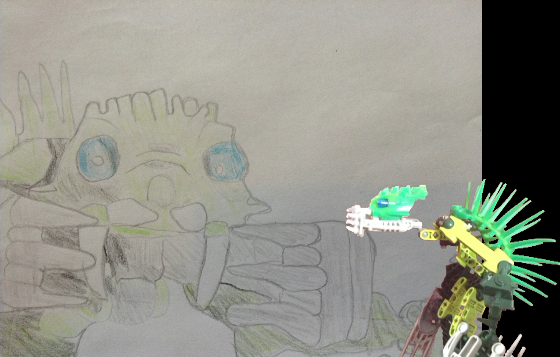 Could you draw me a Kanohi Tryna, Mask of Reanimation? It's the mask worn by Matoro Mahri. Thanks! 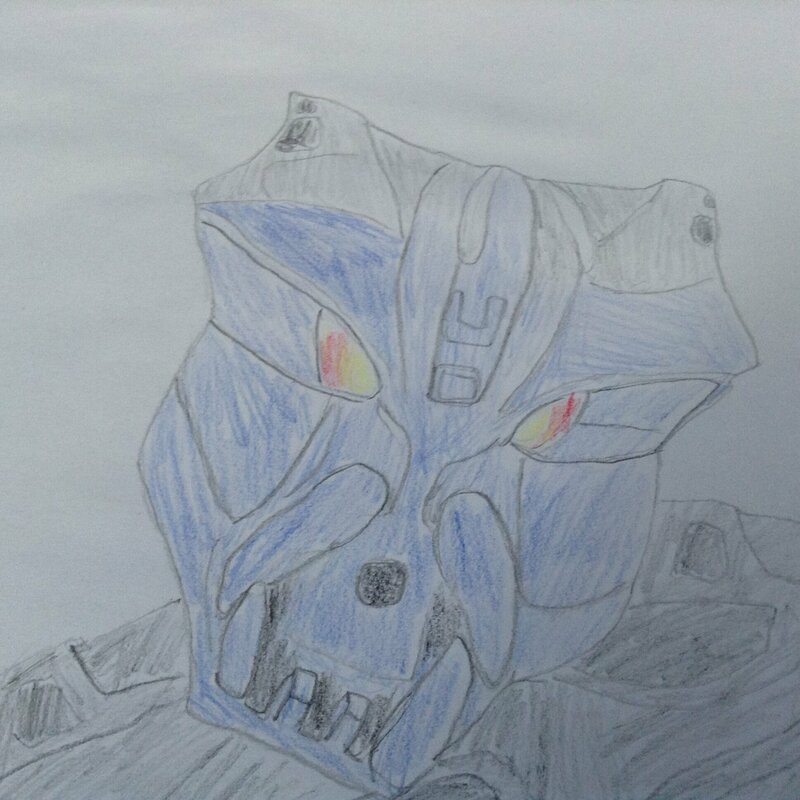 Hey guys, I am very sorry that i can't draw the masks. I am gone home and i don't have enough free time for them. I am very sorry. You will need to wait a wile.